The colleges and schools of FIU offer more than 190 degree options and include South Florida's only public schools of law and medicine. 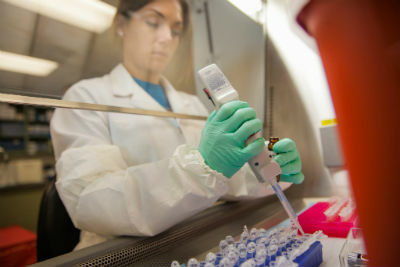 Arts, Sciences & Education faculty, students and alumni are leading in groundbreaking and life-changing scientific research. They earn teacher-of-the-year honors, pen award-winning works, and develop new products and medicines. Together, we’re preparing the next generation of creators, explorers and problem solvers. 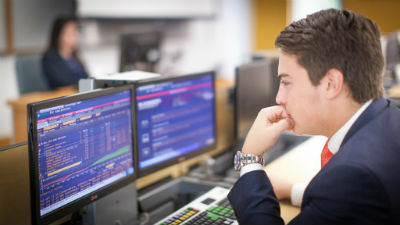 FIU business programs are among the highest ranked nationwide. We’re ranked for three consecutive years in Financial Times; awarded “Best Colleges Business Programs 2014” by US News & World Report; and the #1 program in executive development in the country. Learn from faculty with exceptional knowledge, practical expertise and enormous cultural diversity. 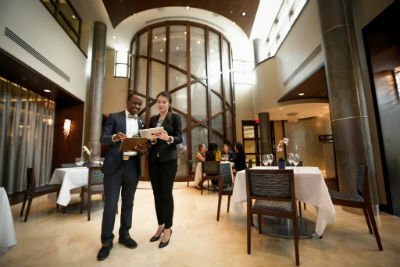 The Chaplin School of Hospitality & Tourism Management has been distinguished as one of the top hospitality programs in the United States. 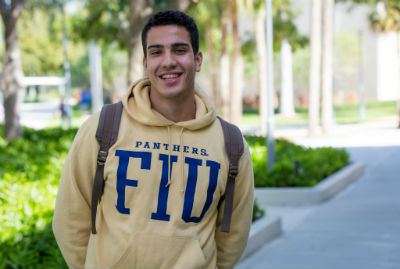 More than 2,000 students from around the world choose FIU for its reputation, advantageous campus locations, expert faculty, rich curriculum, and fast-track career opportunities. Its fields span the international hotel, food service and tourism industries. CARTA students work closely with award-winning faculty in accredited, nationally ranked programs – right in the heart of the country's most vibrant, diverse and creative city. Our trans-disciplinary curriculums prepare our graduates for meaningful careers and leadership in their chosen professions. The College of Engineering and Computing offers accredited programs in biomedical; civil and environmental; electrical and computer; and mechanical and materials engineering; construction management; and computing and information sciences. 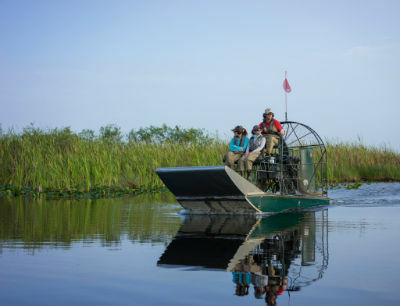 The American Society for Engineering Education ranked the college’s renowned faculty ninth in the country and first in Florida in terms of productivity. 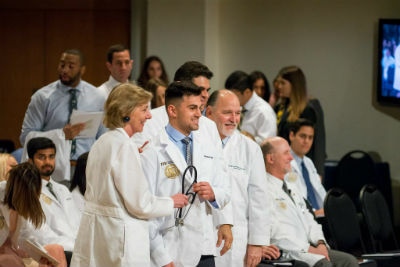 The only public college of medicine in South Florida, the Herbert Wertheim College of Medicine is a national leader in transforming the health of communities through its purposeful integration of education, research and clinical care. Our community engagement programs extend our commitment to quality health care and well-being far beyond our campus. 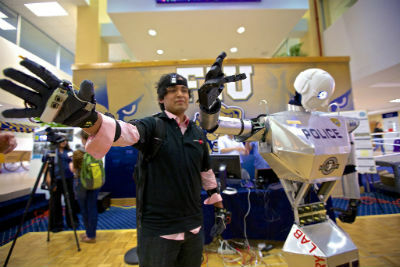 The Honors College at FIU is unique among its peers. 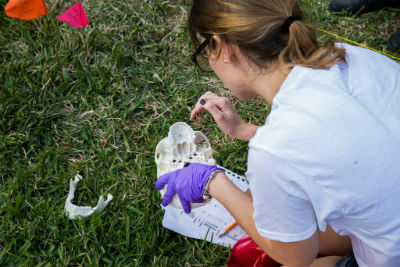 Instead of just "honorizing" existing courses, the Honors College at FIU focuses on developing the student's ability to think critically and creatively. The program transcends disciplinary silos through a unique, separate curriculum that works alongside any major. FIU Law is proud to be South Florida’s only public law school and home to a diverse faculty and student body. 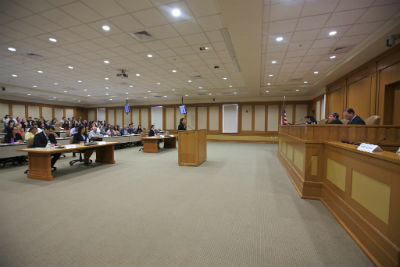 The college achieved provisional accreditation in 2003 and full accreditation in 2006 by the American Bar Association, both in the shortest possible times. In January 2009, it was also accredited by the American Association of Law Schools. Our bar passage rates are among the best in the state. 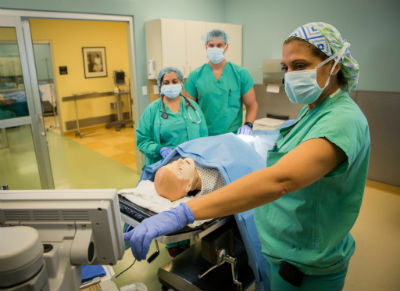 The College of Nursing & Health Sciences ranks as the second largest producer of nurses in Florida. Graduates from all of our programs play a key role in meeting the demand for ethnically diverse healthcare professionals who understand the needs of increasingly multicultural populations. The college is composed of six disciplines: nursing, athletic training, communication sciences and disorders, occupational therapy and physical therapy. Home to the School of Social Work, the college also features our departments of Biostatistics; Dietetics & Nutrition; Environmental and Occupational Health; Epidemiology; Health Policy and Management; and Health Promotion and Disease Prevention. 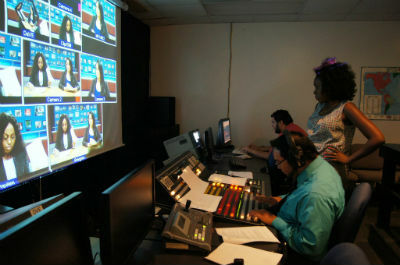 Programs within the college are accredited by recognized agencies that ensure high-quality education. The Steven J. Green School of International and Public Affairs brings together many of the university’s internationally oriented disciplines, including the departments of Criminal Justice, Economics, Global & Sociocultural Studies, History, Modern Languages, Politics and International Relations, Public Administration, and Religious Studies. Featuring several nationally ranked programs, FIU Online is the convenient, flexible way to earn your degree. Home to FIU's graduate degrees and certificates, University Graduate School is your central resource for everything related to graduate education. From advising to internships, Undergraduate Education is home to a variety of resources that help undergrads succeed.